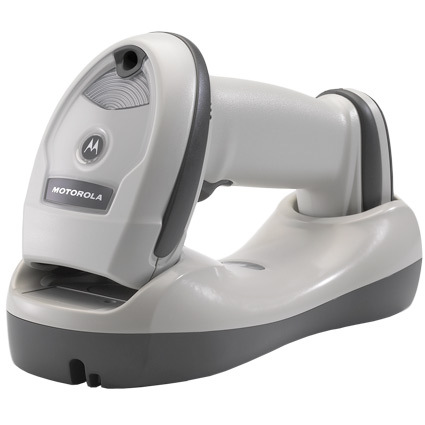 This product was formerly known as the Motorola LI4278. With the Zebra LI4278 barcode scanner, you gain the freedom of cordless scanning with the power of Zebra´s linear imaging technology. As Zebra´s first linear imager, the LI4278 provides any business with a toolset ideal not only for retail scanning, but also light industrial and warehouse inventory management. Scanning with the LI4278 is remarkably fast and easy. The linear imager sports an optimal scan range of up to 31" for standard UPC barcodes. Even barcodes as small as 3 mil are no match for the LI4278, allowing you to scan barcodes found on computer components or other small hardware. 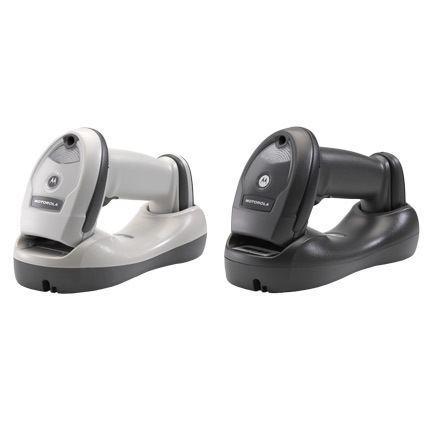 Great motion tolerance and the ability to scan in sunlight makes the LI4278 for high volume barcode scanning almost anywhere. This product was formerly known as the <strong>Motorola LI4278</strong>.<br><br> With the Zebra LI4278 barcode scanner, you gain the freedom of cordless scanning with the power of Zebra´s linear imaging technology. As Zebra´s first linear imager, the LI4278 provides any business with a toolset ideal not only for retail scanning, but also light industrial and warehouse inventory management.